Photo Festivals Asia Watch List. An evolving list of recommended photo festivals and events in the East, South and Southeast Asia Festival Circuit. We will be updating this list as we go. We welcome suggestions and recommendations to the list in the comments below. New additions to the list include: Jimei X Arles: East West Encounters International Photo Festival, Photo Kathmandu, Chennai Photo Biennale and Suwon International Photo Festival. http://angkor-photo.com – Siem Reap, Cambodia. Southeast Asia’s longest-running festival. 11 Editions held annually between November and December. facebook.com/BandungPhotoShowcase – First edition held in Bandung, Indonesia on 7th–17th March 2015.
http://chennaiphotobiennale.com – First Edition held 26th February – 13th March 2016. Organised by the Goethe-Institut Chennai and Travelling Lens. 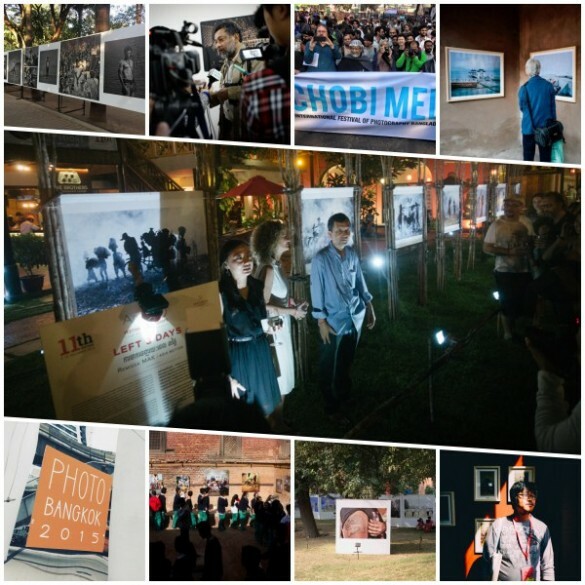 www.cmphotofest.com – Inaugural Edition held 20–28th February 2015 in Chiang Mai, Thailand. With a focus on student and emerging talent, CMPF is organised by the Photographic Art Department of Media and Design, Faculty of Fine Arts, Chiang Mai University. 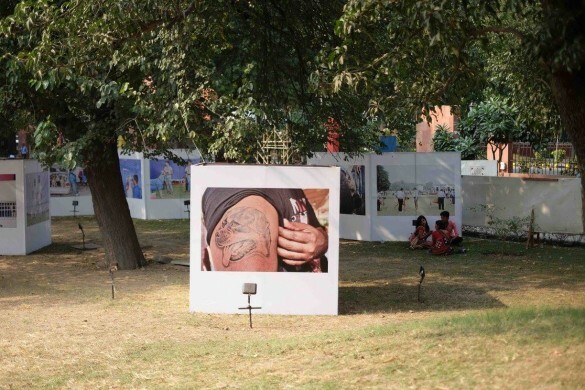 www.chobimela.org – Biannual Photography Festival held in Dhaka, Bangladesh. 9th Edition with ‘Transitions’ theme scheduled for 3rd February 2017. One of Asia’s most respected and longest-running festivals founded by Shahidul Alam. www.delhiphotofestival.com – Delhi, India. Held biannually between October and November. 3rd Edition was held 30th October – 8th November 2015. Produced by the Nazar Foundation. www.festivalfotosurabaya.com – 2nd Edition will be held in May 2015 in Surabaya, Indonesia. Organised by Matanesia Community and Kopi Jahe Photo Community. focusfestivalmumbai.com – Annual photography festival held in Mumbai, India. 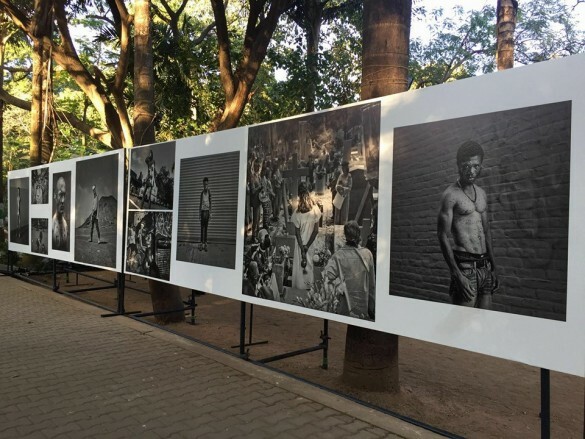 http://www.goaphoto.in – New annual photography festival in Panaji, India. Inaugural edition held in February–March 2015.
http://www.guizhou.co.uk/– Liupanshui, Guizhou, China. 7 Editions held annually in August. Produced by China News Service. www.hkphotofest.org – Hong Kong. 3 Editions held biannually between August and November. Produced by the Hong Kong Photographic Culture Association. http://jimeiarles.org – First Edition held in Xiamen, China on 15th November – 16th December 2015. Jointly organised by Three Shadows Photography Art Centre and Les Rencontres d’Arles Photography Festival. www.kyotographie.jp – Kyoto, Japan. 3rd Edition scheduled for 18th April to 10th May 2015.
http://www.lipfart.com – Lianzhou City, China. 9 Editions held annually between November and December. Produced by Guang Dong Government and Guangdong Museum of Art. http://book.ofpix.com – Lishui, China. 5 Editions held biannually in November. Produced by China Photographers Association and Lishui local government. http://rokkophotofestival.com – Kobe, Japan. 1 Edition, held annually between August and September. Organised by RAIEC – Mt.ROKKO Art Initiative for Education & Communication. 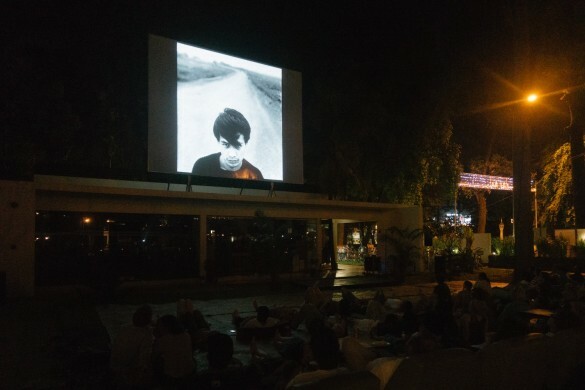 www.obscurafestival.com – Penang, Malaysia. 3 Editions held annually in June. Produced in conjunction with the George Town Festival. 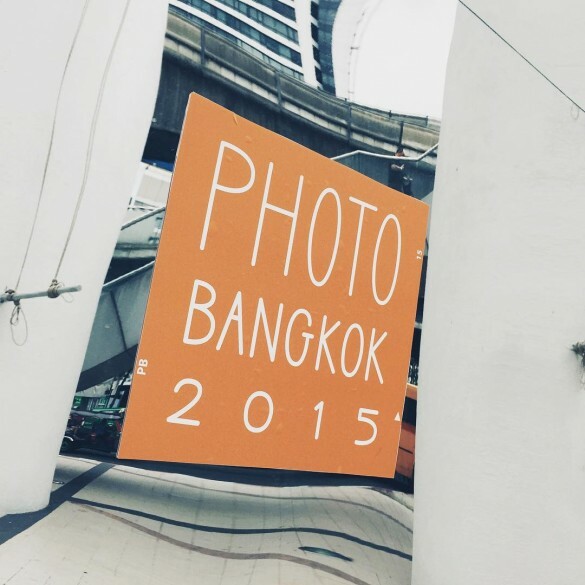 www.photobangkokfestival.com – Organised by Piyatat Hemmat and advised by Manit Sriwanichpoom in Bangkok, Thailand. 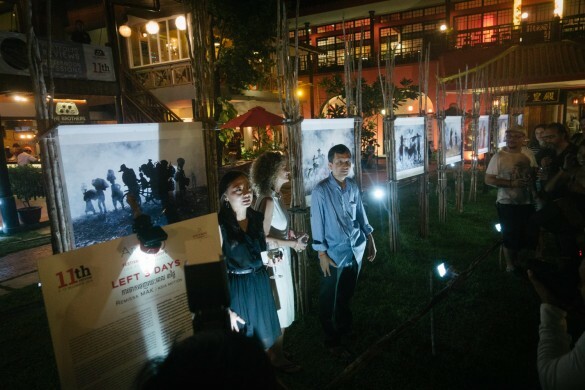 First Edition held 29th July – 4th October 2015.
www.photojournfestival.com – Documentary festival by PhotoJourn Association in Bangkok, Thailand. 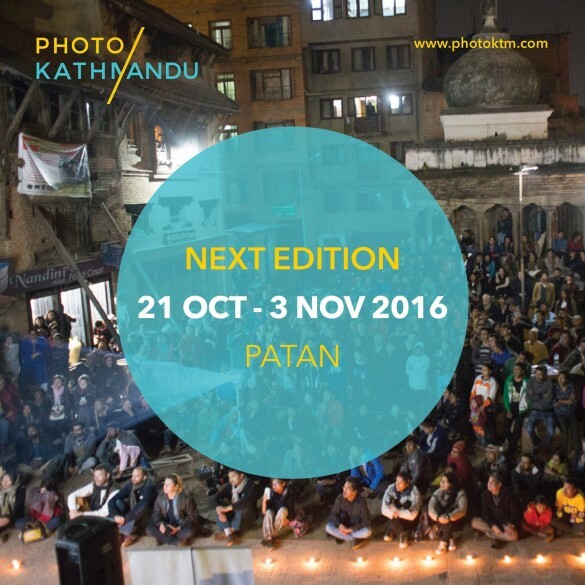 2nd Edition scheduled for 25-27th March 2016.
http://www.photoktm.com – Organized by photo.circle. Second Edition scheduled for 21st October – 3rd November 2016.
www.pip919.com – Pingyao, China. 14 Editions held annually in September. Established in 2001 and considered China’s longest-running and largest international photo festival. www.institutfrancais-cambodge.com/ppp – Phnom Penh, Cambodia. 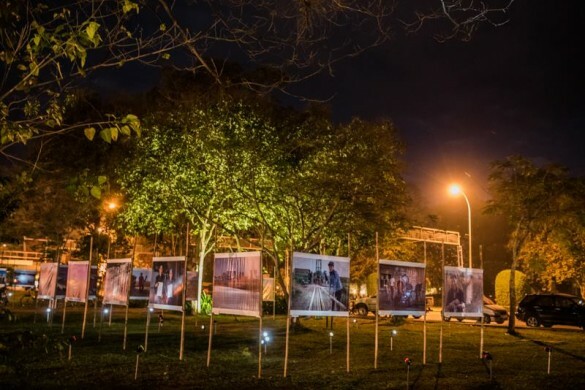 7 Editions held annually between November and December, usually following the Angkor Photo Festival. Produced by the Institut français of Cambodia. 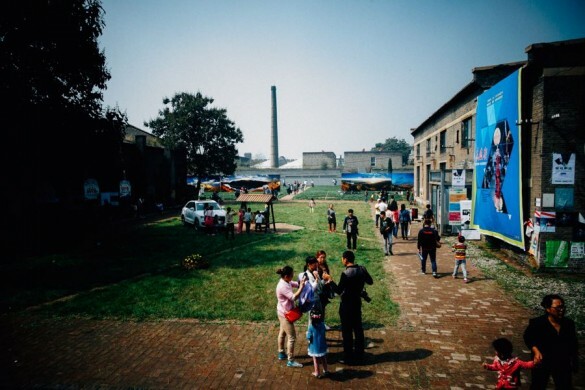 www.photoshanghai.org – 1st Edition Photography Fair held in September 2014 in Shanghai, China. Organised by World Photography Organisation (WPO). http://pondyart.org – Pondicherry, India. Produced by Pondy ART. http://sensorium14.tumblr.com – Two editions held December 2014 and 2015 at Sunaparanta, Goa Centre for the Arts. www.seoulphotofestival.com – Seoul, South Korea. 4 Editions held annually between November and December. Organised by the Seoul Metropolitan City. 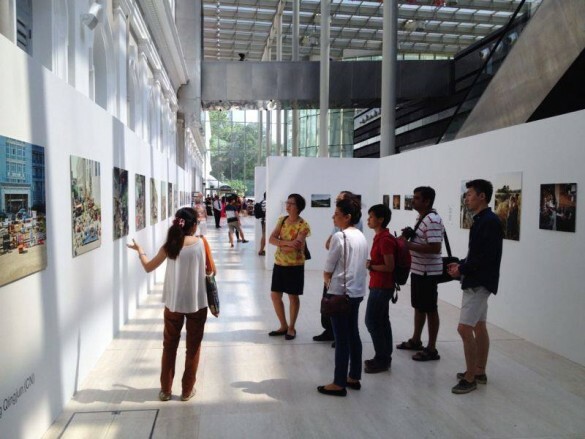 www.sipf.sg – Biannual Photography Festival held in Singapore. 5th Edition scheduled for 6th October – 13th November 2016.
http://suwon.photo – Held in Suwon, South Korea. Third edition scheduled for December 2016.
http://www.tokyophoto.org – Tokyo, Japan. 6 Editions held annually between September and October. Fair Style. www.tac-art.com – Taipei, Taiwan. 2 Edition held annually in September. Fair Style. Organised by the Taiwan Art Connection. http://www.arttree.tw/tpf.htm – Taipei, Taiwan. 2 Editions held annually between November to December. www.photoint.net/zhuanti/xishuangbanna – Jinghung City, China. 3 Editions held between January and February. Produced by Publicity Department of CPC of Xishuangbanna Prefecture and Yunnan Photographers Association. www.yangonphoto.com – Yangon, Myanmar. 7th Edition held 13th–21st February 2015. Produced by Institut français de Birmanie. 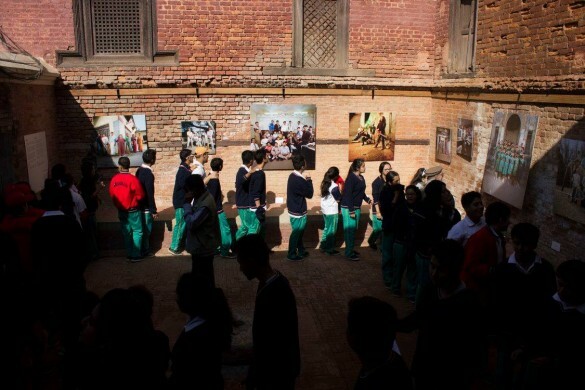 Picture via Photo Kathmandu 2015. Picture via Delhi Photo Festival 2015. Wang Xi at Pingyao Festival. 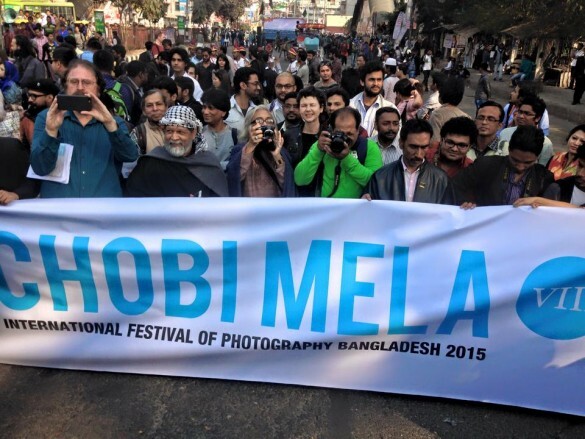 Chobi Mela Photography Festival 2015. 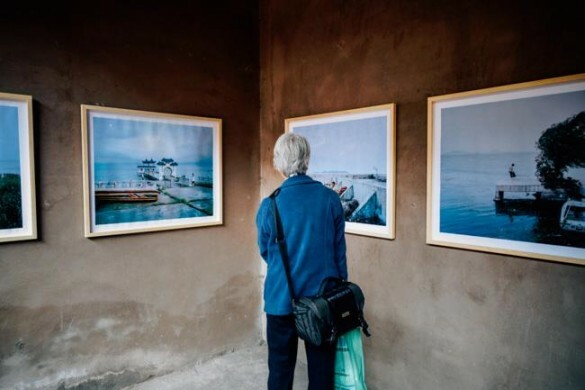 Pingyao International Photography Festival, China. Photograph via Chennai Photo Biennale. Angkor Photo Festival 2014. Photo courtesy of the festival. 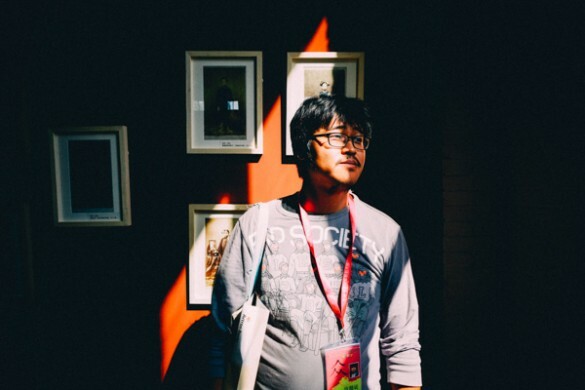 Singapore International Photography Festival 2014. Photo courtesy of the festival. 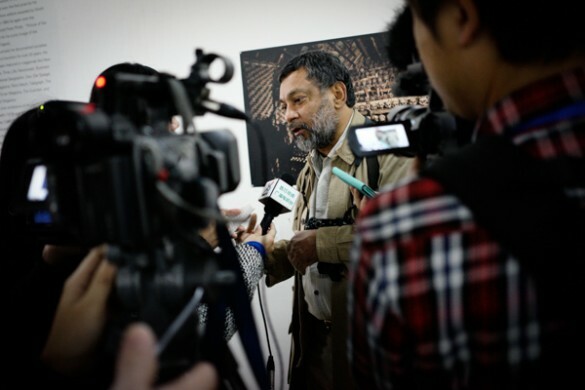 Pablo Bartholomew at Xishuangbanna Foto Festival.